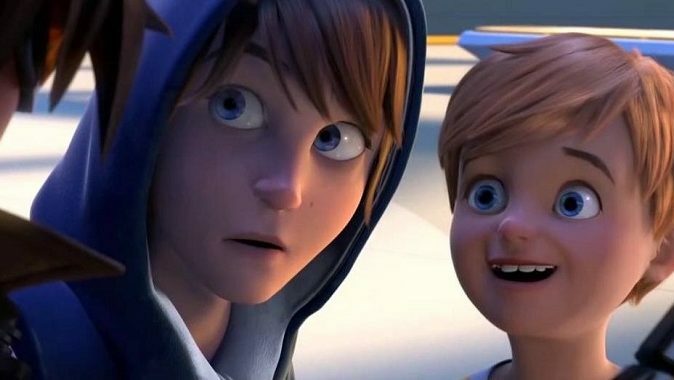 Gamescom has come and gone and now we're well on the road to BlizzCon. 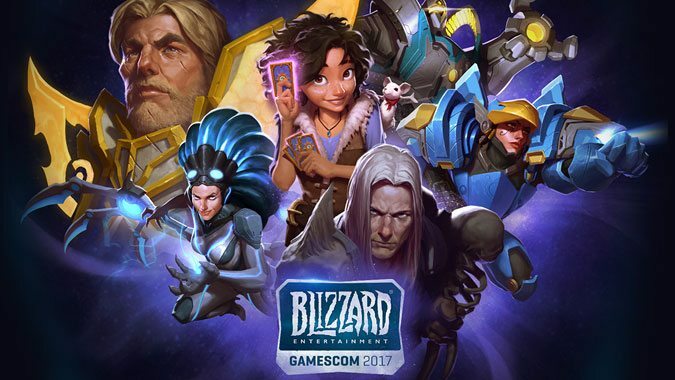 Blizzard is bringing their best to Gamescom this year. 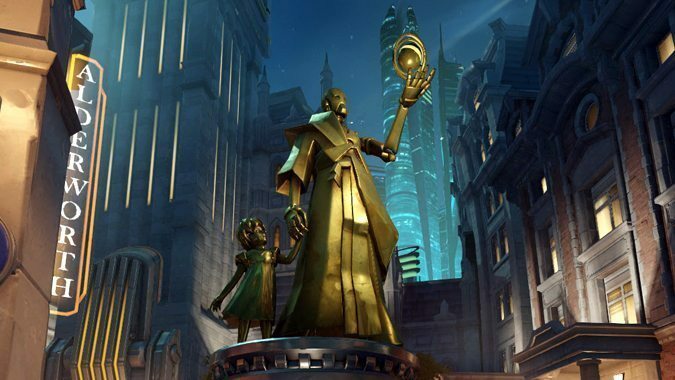 What do you hope to see in year two of Overwatch? 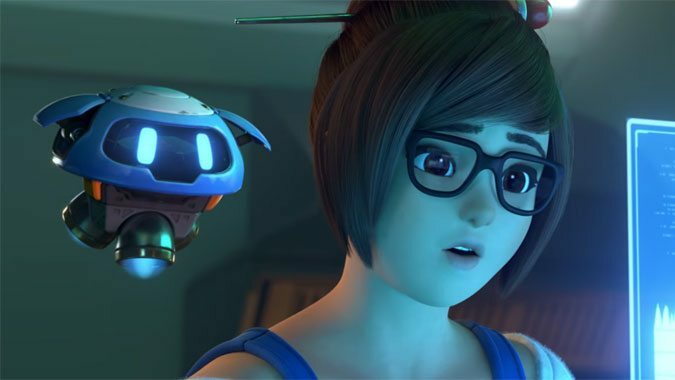 Overwatch has had an explosive first year -- over 30 million players have jumped into the fray since its release. 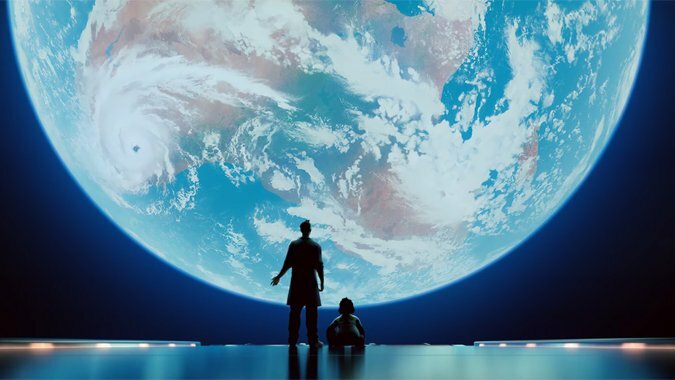 Ordinarily, I keep these year-end reviews dedicated pretty exclusively to World of Warcraft. 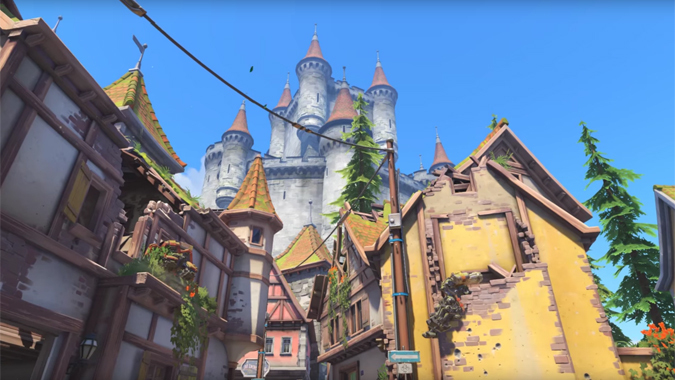 A new map is coming for Overwatch -- Eichenwalde. 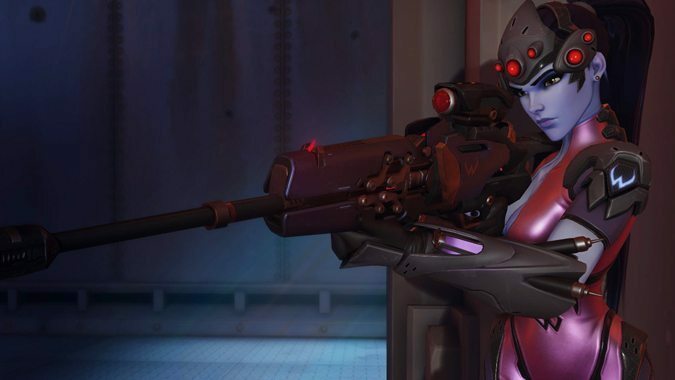 Overwatch -- the game being released on May 24 -- doesn't really have an overarching story. 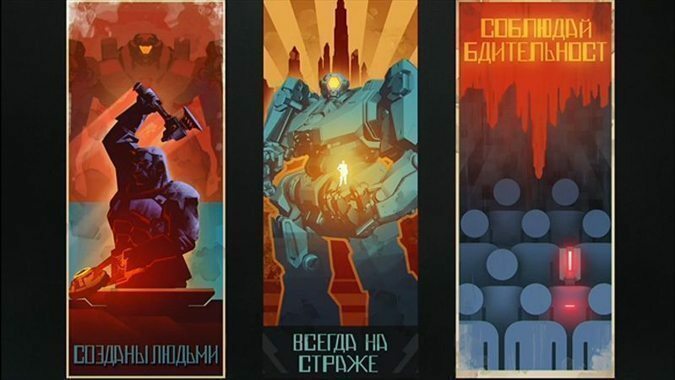 Other than the Overwatch agents that were directly involved with taking down the omnic uprising and saving the world, no one knows what really started the Omnic Crisis. 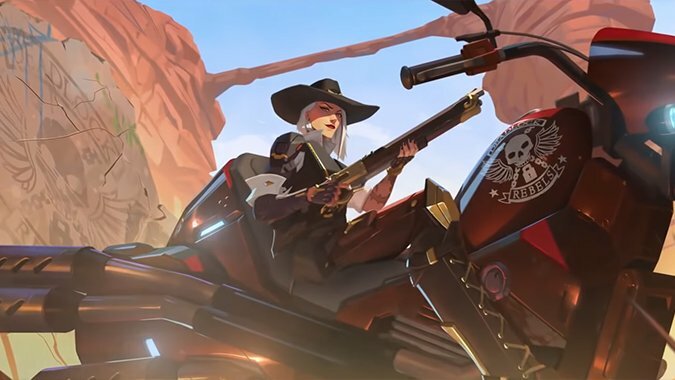 Overwatch was officially disbanded thirty years after its founding, after allegations of corruption and gross negligence -- as well as infighting between the troops -- slowly tore it apart.